A new waterfront destination in Sydney, the 22 hectare Barangaroo site will add to the increasing richness of open spaces along the city’s foreshore. Barangaroo will establish an extension of the city’s commercial centre and Harbour North residential communities, as well as most significantly, new waterfront public spaces and amenities readily accessible to the city centre. As the transition between the natural parkland of Headland Park and the extension of the western CBD into Barangaroo South, Central Barangaroo creates a significant opportunity for Sydney. The Central Barangaroo Master Plan Framework seeks to provide a clear and comprehensive vision for Central Barangaroo. Responding to the many complex opportunities and challenges on the site and the surrounding urban and harbour context, the Master Plan Framework establishes a structure from which creative and innovative design responses for the ongoing development of the project can be evolved. Central Barangaroo aims to embody all aspects of work, rest and play, offering visitors the opportunity to return again and again. 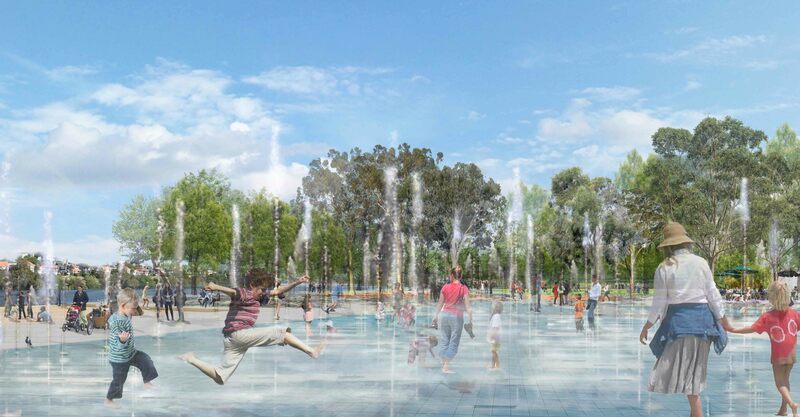 It seeks to create a feeling of connectivity with existing Sydney culture and attractions, and the water’s edge, allowing accessible and engaging movement to and within the site. The foreshore should be identifiable as part of greater Barangaroo, yet at the same time providing a unique experience – breaking down the natural divide between land and water. 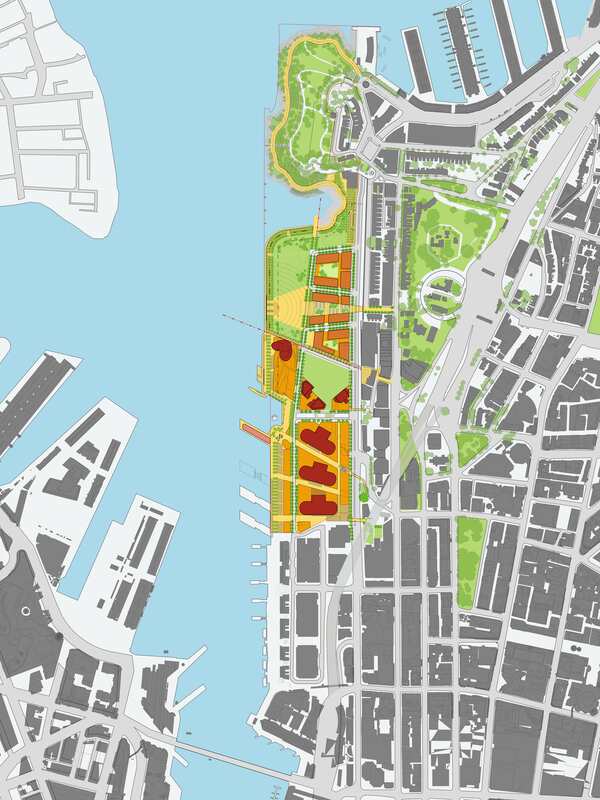 Central Barangaroo needs to breach the gap between the passive natural experience of the Headland Park, the dense urban fabric of Barangaroo South, the adjacent heritage rich Millers Point precinct and the harbour. The experience of living and working at central Barangaroo will build from its unique harbour side location but offer alternate product from that already offered in Millers Point, Walsh Bay and Barangaroo South. The product brief for residential and commercial spaces will aim to maximise return in their development but be delivered in form, character and pricing to differentiate them from their competition through a rich and distinct urban fabric. The visitor to the precinct should clearly and innately sense a cultural and artistic overlay to the place, enriched by a range of uses, experiences, public art and program as well as a character that is rich in creativity, innovation and excellence.